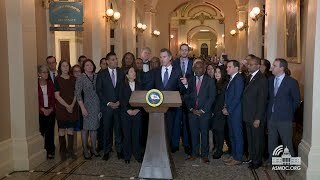 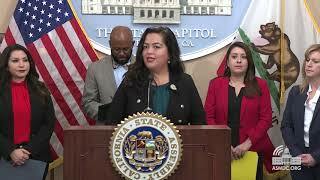 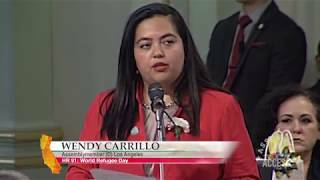 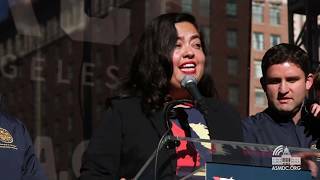 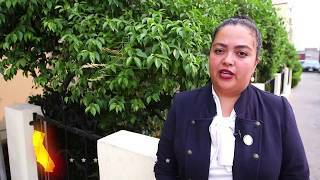 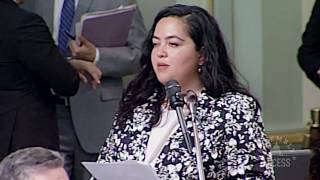 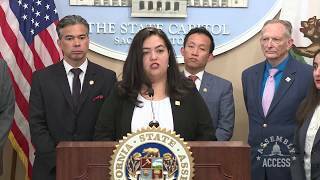 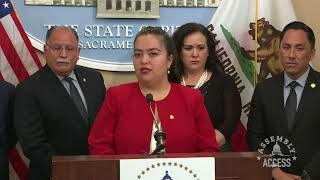 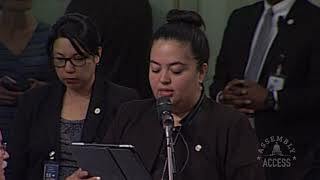 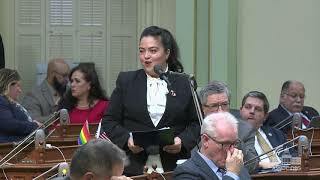 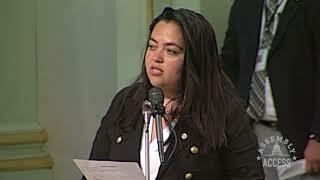 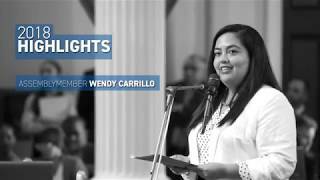 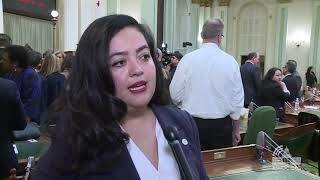 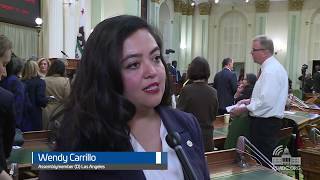 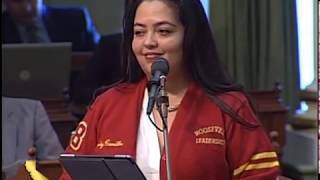 (Sacramento) – Assemblymember Wendy Carrillo (D-Los Angeles) led the State Assembly in a special adjournment ceremony to honor the memory of Latino activist John Ortiz, who passed away on May 8, 2018. 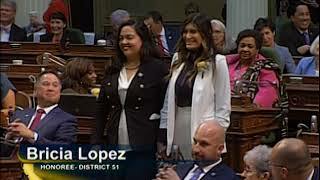 “His contributions to the Chicano Walkouts were instrumental in the ongoing fight for educational equity, opportunity and justice,” said Assemblymember Carrillo. 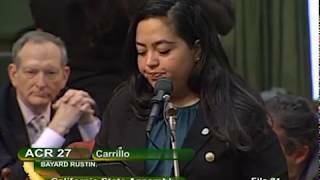 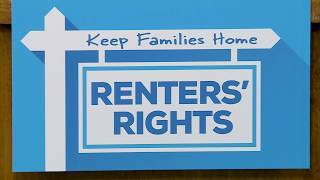 “A graduate of Garfield High School and a leader of the 1968 Chicano Walkouts, John helped spark a national conversation about the positive change made possible by empowering students through community action.” Learn more about the impact John Ortiz had on his community in this Assembly Access video.